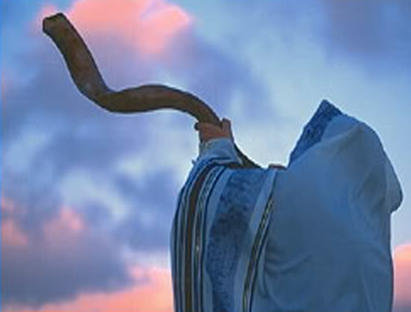 Blow the SHOFAR HORN for the 40 days from ELUL 1 to TISHRI 10 (Yom Kippur / Day of Atonement)! It is Time / Season to get right with YAHUVEH GOD Almighty more than ever before. 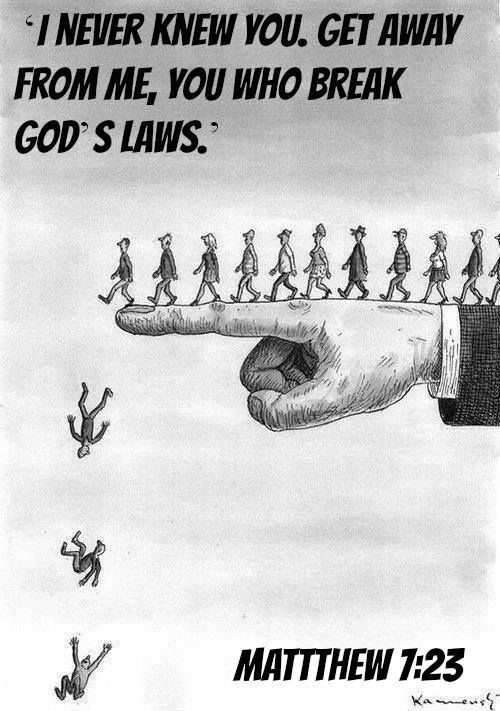 The BIBLICAL HIGH HOLY DAYS (a.k.a HOLIDAYS) are coming up soon. 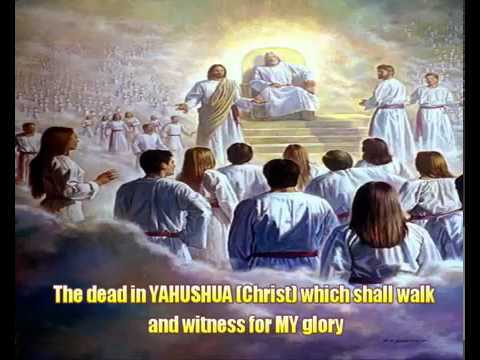 They will occur in the Hebrew Month of TISHRI which is the next Hebrew calendar month. 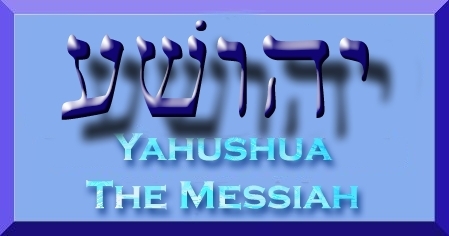 Click on the names of YAHUVEH GOD’S FEASTS for more information. According to the Original Hebrew Calendar created by YAH (a.k.a GOD / ELOHIM / ADONAI), this Hebrew month of ELUL is the last MONTH OF THE Hebrew YEAR 5777. ELUL 1 is 40 days away from YOM KIPPUR (a.k.a in English as DAY OF ATONEMENT)! Remember that 40 is the number of PROBATION ; TESTING; TRIAL. NOTE that The Hebrew Calendar has LAYERS OF HISTORY / MEANING / SIGNIFICANCE UPON IT! It took the Israelites 40 years to reach the PROMISED LAND! 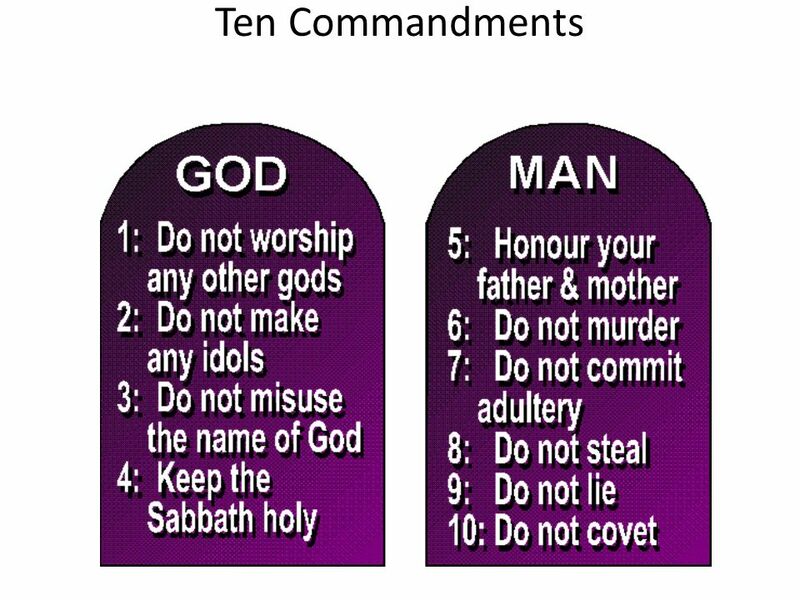 Moses spent 40 days and 40 nights on Mount Sinai thrice (three different times) during which time he received the TEN COMMANDMENTS plus REPENTED before ABBA YAHUVEH / YAHWEH (GOD THE FATHER) on behalf of the Israelites after the Golden Calf event. 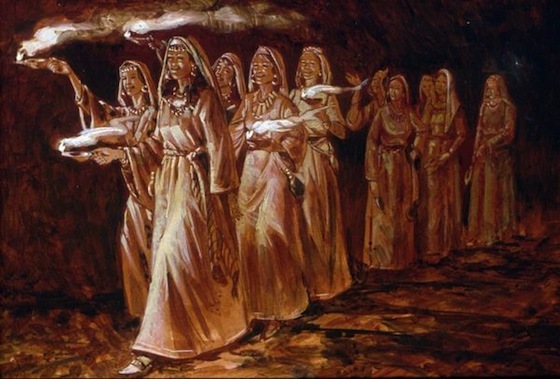 The TWELVE SPIES sent by Moses to check the PROMISED LAND explored the PROMISED LAND for 40 days (Numbers 13:25). 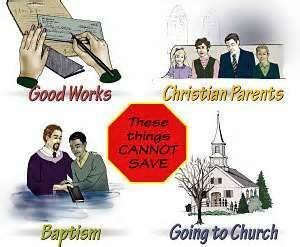 YAHUSHUA fasted for 40 days and 40 nights before going into MINISTRY. Forty days was the period from the resurrection of Jesus to the ascension of Jesus. (Acts 1:3). Check here (All about YOM KIPPUR) and here (BIBLICAL Significance of number 40) for more information on the BIBLICAL EVENTS that include 40. 40 is symbolic of PROBATION / TESTING / TRIAL. It’s time to blow the SHOFAR HORN daily to SIGNAL and REMIND US of what’s up-coming. YOM KIPPUR is the HIGHEST SABBATH of each year! YOM KIPPUR is a DAY of FASTING and DEEP REPENTANCE. It is a day to mention every sin committed against YAH unto YAH and ask for FORGIVENESS plus CLEANSING BY THE BLOOD OF YAHUSHUA HA MASHIACH! 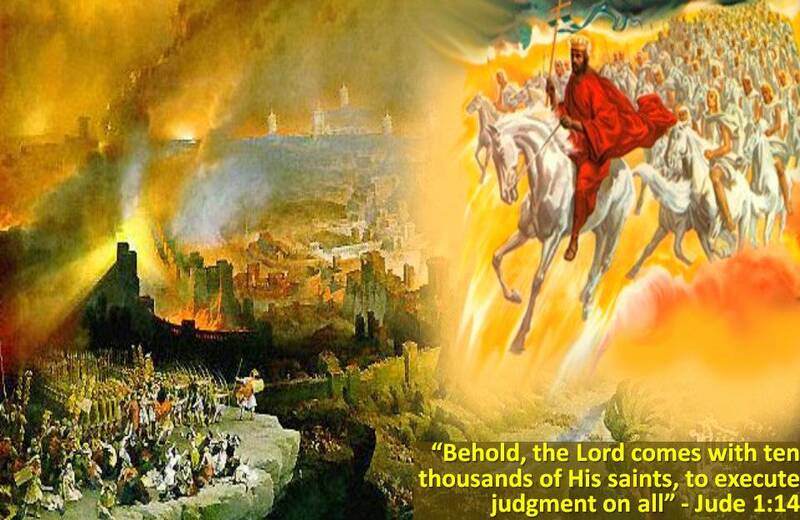 YOM KIPPUR will be the DAY OF JUDGEMENT in the future after the GREAT TRIBULATION (a.k.a TIME OF JACOB’S TROUBLE)! For the forty days leading up to YOM KIPPUR, it is customary to BLOW THE SHOFAR daily to SIGNAL and REMIND THE UPCOMING JUDGEMENT OF YAH! 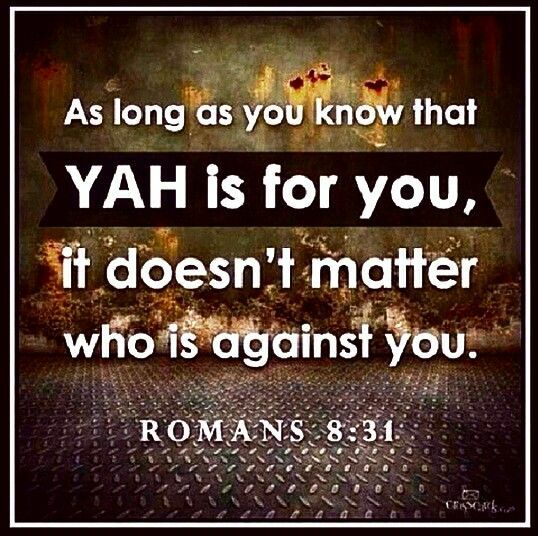 We are to ask YAH to help us not to end up on HIS left side but rather on HIS RIGHT HAND SIDE at the end of it all. 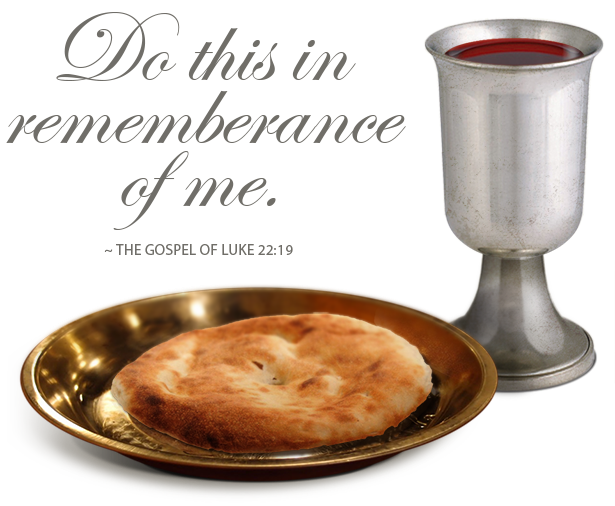 This day as well as the other FEAST DAYS are mentioned in the TORAH (Leviticus 16; 23:26-32 as well as Numbers 28-30).